The subpoena came the day after Cohen declined to testify before the House oversight committee. 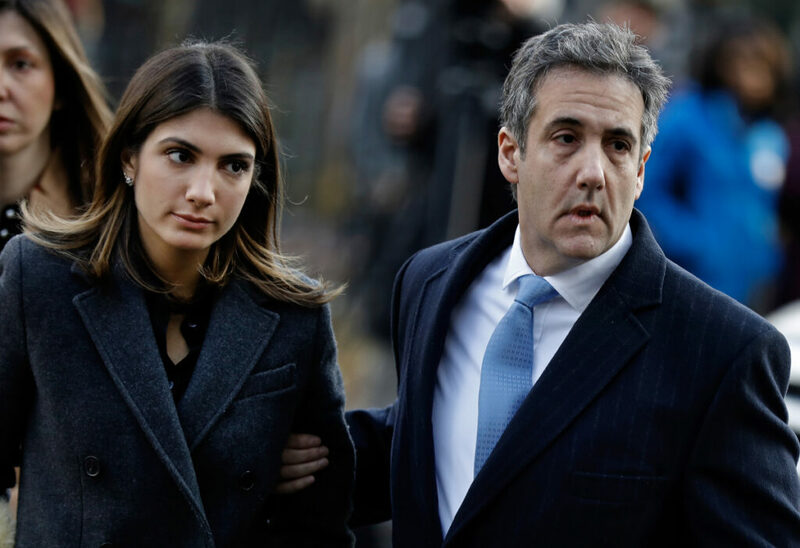 WASHINGTON — The Senate Intelligence Committee has issued a subpoena for President Trump’s former lawyer Michael Cohen, his attorney confirmed Thursday, a day after canceling a scheduled public appearance on Capitol Hill citing alleged “threats” to Cohen’s family from the president. Cohen had been scheduled to speak with the House Oversight and Government Reform Committee in public on Feb. 7, until he postponed it indefinitely “due to ongoing threats against his family from President Trump and Mr. [Rudy] Giulini,” Cohen’s lawyer Lanny Davis said in a statement Wednesday. Leaders of both the House and Senate Intelligence committees – the panels to which Cohen lied – had been in discussions with Cohen’s legal team to set up closed-door briefings around the same time. The Senate panel’s subpoena is an attempt to force at least one of those closed-door hearings to take place, despite Cohen canceling the public one. A spokesman for the House Intelligence Committee did not say whether that panel planned to follow suit. It also was not immediately clear when Cohen may have to appear before the Senate Intelligence panel to be in compliance with the summons. Spokeswomen for the panel’s top Republican and Democratic members declined to comment, but Davis confirmed Thursday that a subpoena had been issued from that committee. There is a potential limiting factor: Cohen is expected to begin serving a three-year prison term in early March – a looming date that has several Democratic members of the House Oversight and Government Reform Committee urging panel Chairman Rep. Elijah Cummings, D-Md., to use a subpoena to appear in advance of starting his jail time, according to Rep. Stephen Lynch, D-Mass. Cummings has left open the possibility that the panel will issue Cohen a subpoena, but has not committed to using one.